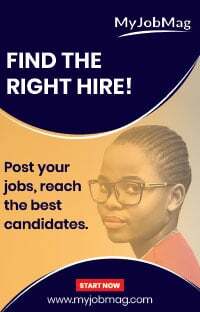 Allnigeriasoccer.com can exclusively report that one-time Arsenal target Samuel Chukwueze is poised to make his full debut for Villarreal when they face Spartak Moscow in the Europa League on Thursday evening, barring a last-minute change by manager Javi Calleja. Allnigeriasoccer.com's sources in Castellón and the Russian capital who watched Villarreal's training sessions have suggested that the Nigeria youth international will step out onto the Otkrytiye Arena (Moskva) turf from the first minute. Aged 19 years 4 months and 12 days, Chukwueze will become the second youngest Nigerian to start a match in the group stage of the Europa League. Former Nigeria U15 international Emmanuel Dennis, now on the books of Club Brugge, was aged 18 years 11 months 19 days when he was named in Zorya Lugansk's starting line-up vs Feyenoord Rotterdam on November 3, 2016. 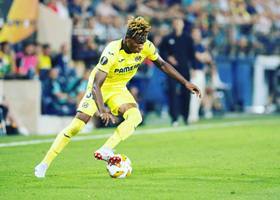 Chukwueze made his first team debut for Villarreal when he came on in the 79th minute of their 2-2 draw with Rangers (Glasgow) two weeks ago. The left winger has started all the six matches played by Villarreal II in the Segunda División B - Grupo III this season.